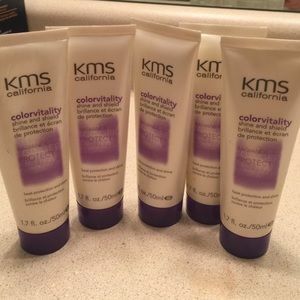 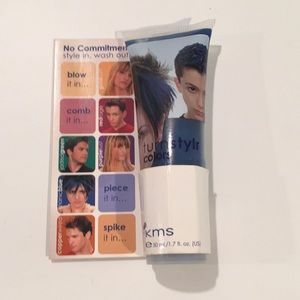 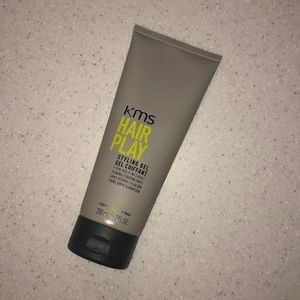 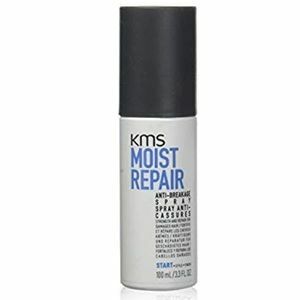 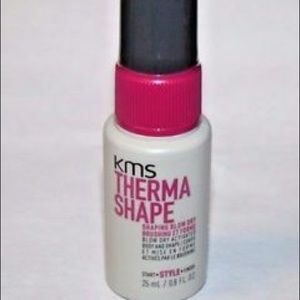 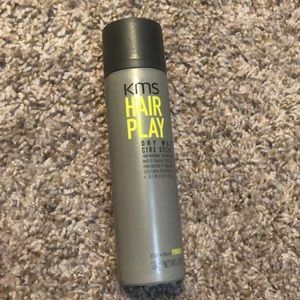 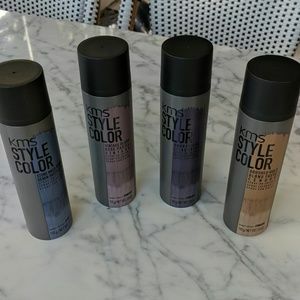 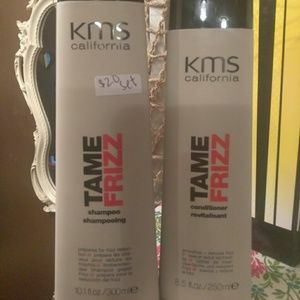 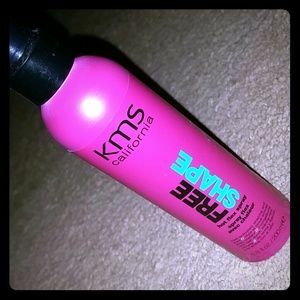 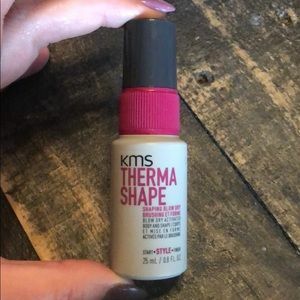 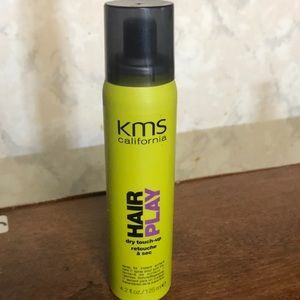 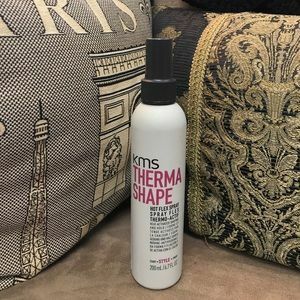 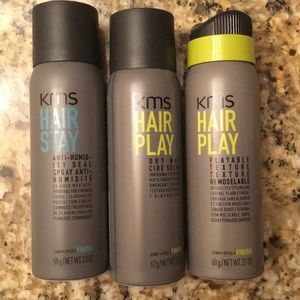 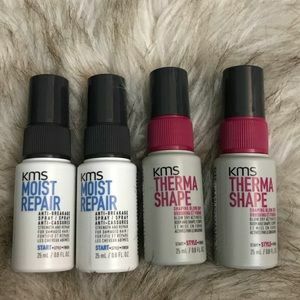 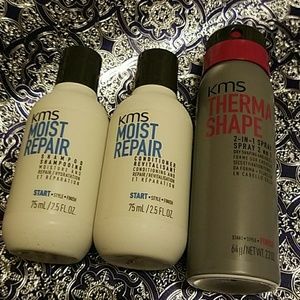 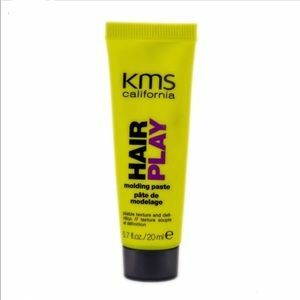 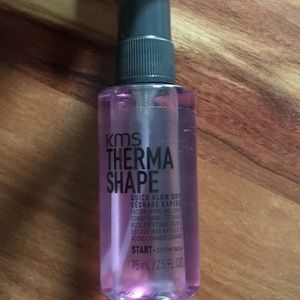 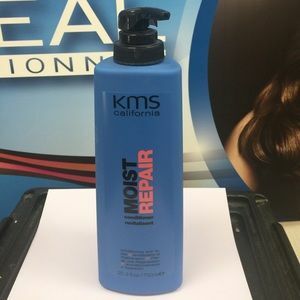 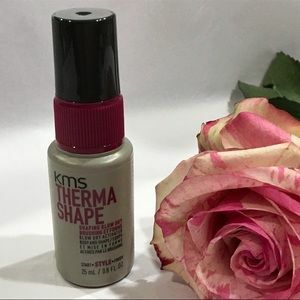 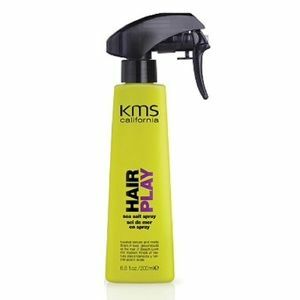 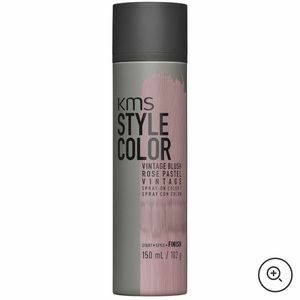 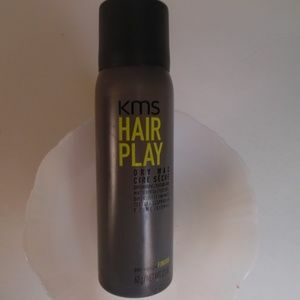 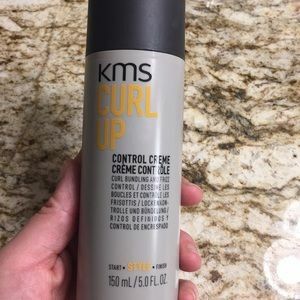 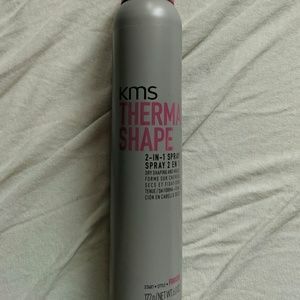 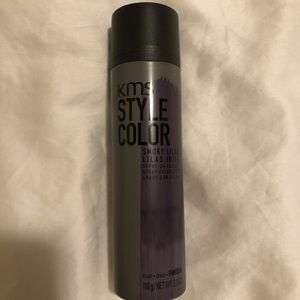 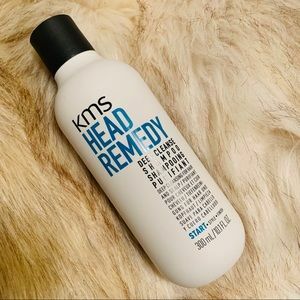 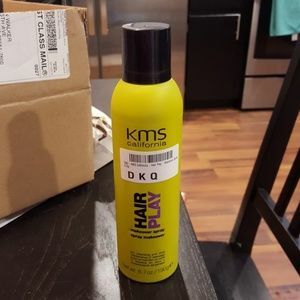 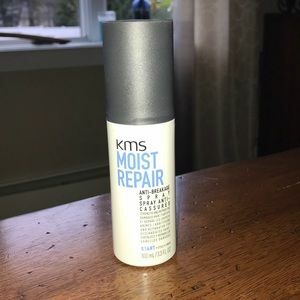 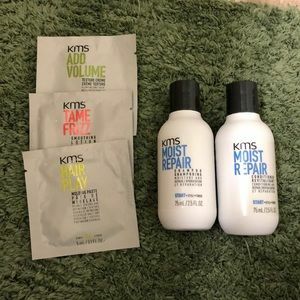 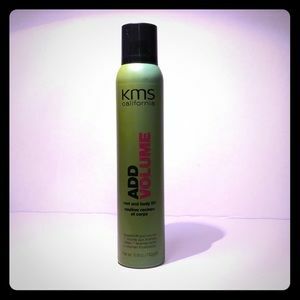 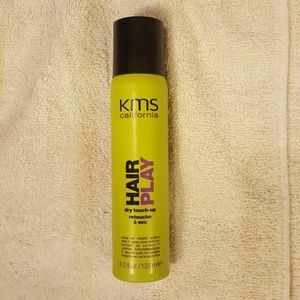 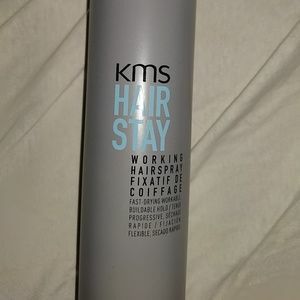 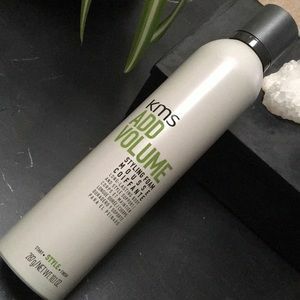 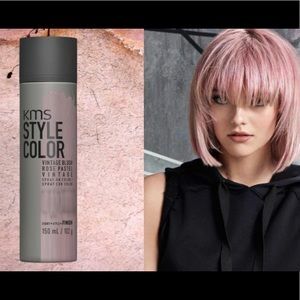 KMS BLUSH PINK SPRAY FOR DARK OR LIGHT HAIR! 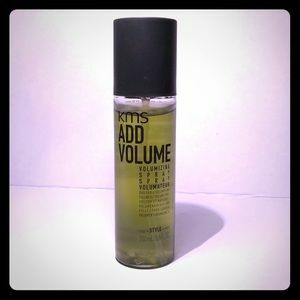 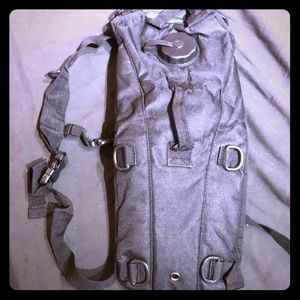 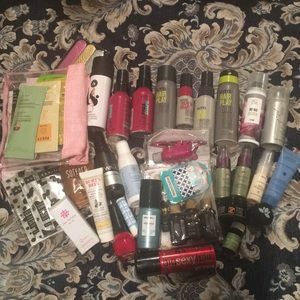 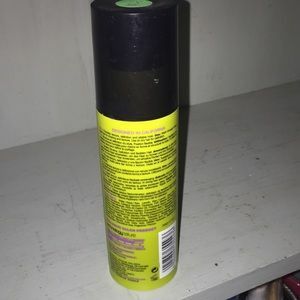 Size: 10.1 oz & 8.5 oz. 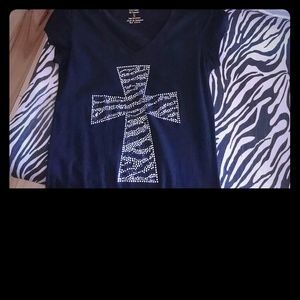 Sm black shirt with cross and zebra bling, by-kys.